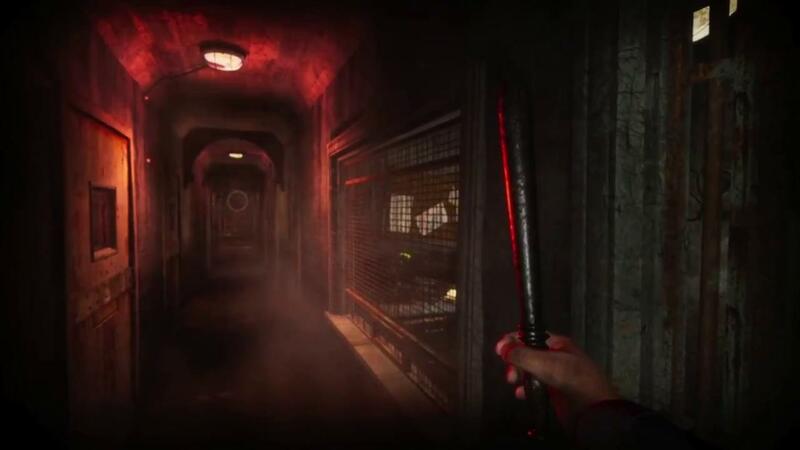 It's been a long wait for the horror adventure 'ASYLUM' to finally release, with 2019 looking more likely and Linux support is still confirmed. For those unfamiliar, ASYLUM was crowdfunded on Kickstarter way back in February of 2013, where they managed to get around $119K from over three thousand backers. In their latest update, they put out some really good news for those still waiting on it! Testers have had their hands on a demo since December and according to the developer, it's been going well. They're expecting a beta release in May, with their goal to finally release it later this year. Although, they do say they're not fully confirming that yet in case any major problems sudden appear. That sounds very positive, good to know they've already worked on it! Nice to know it hasn't been left until the last minute like we've seen many times. Good that they kept their promise. 6 years is a big commitment. Quote Late 2019. We can do this. Keep your slimy appendages crossed. Uh! From the makers of "Scratches"! While it was a bit rough, I have this in very good memories...! "Might be something interesting to livestream…"
dubigrasu "Might be something interesting to livestream…"
The demo is already giving me the shrills... For the sake of my heart will pass on this one. I've gotten a couple of horror type games in bundles, but it's not really my thing (though I admit that playing Alien vs. Predator on the Jaguar was a bit scary, and I really liked that game when it came out). I have both Amnesia games as well as SOMA and have never really played any of them. CFWhitman I've gotten a couple of horror type games in bundles, but it's not really my thing (though I admit that playing Alien vs. Predator on the Jaguar was a bit scary, and I really liked that game when it came out). I have both Amnesia games as well as SOMA and have never really played any of them.